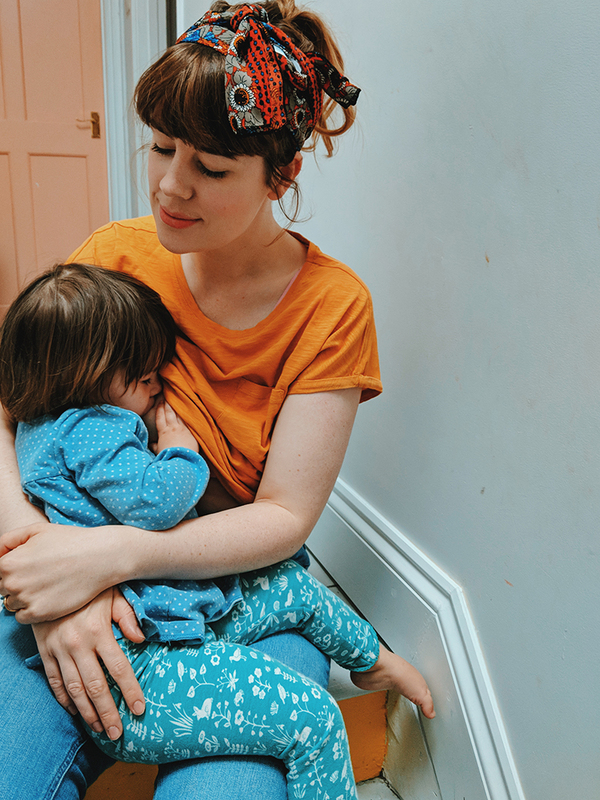 I saw a quote the other day about parenting which said something along the lines of 'my favourite age is now' it struck a cord with me as I feel this way about Wilf all the time. I find myself saying to Tom 'I really love this age because of this' and then a few months later I'll say the same again. I guess the thing is with parenthood is it just keeps getting better and the things I love about Wilf I love for different reasons at different stages in his growing up. One of the things I'm loving right now is just how inquisitive he is. Don't get me wrong the constant 'why?' does sometimes grate especially if it's just said for effect rather than genuine curiosity but mostly he's really discovering a thirst for knowledge at this age. He wants to know how our bodies work, how babies come out, why the seasons change, why some foods are good for you and some you need to only have in moderation. My parents passed down all my Usborne Science books from my childhood like 'why do flowers grow' and 'where does electricity come from' (actually I wrote a post about them here a couple of years back if you fancy a read!). I'm often finding I'm learning something new by reading them to Wilf, or at least reminding myself! 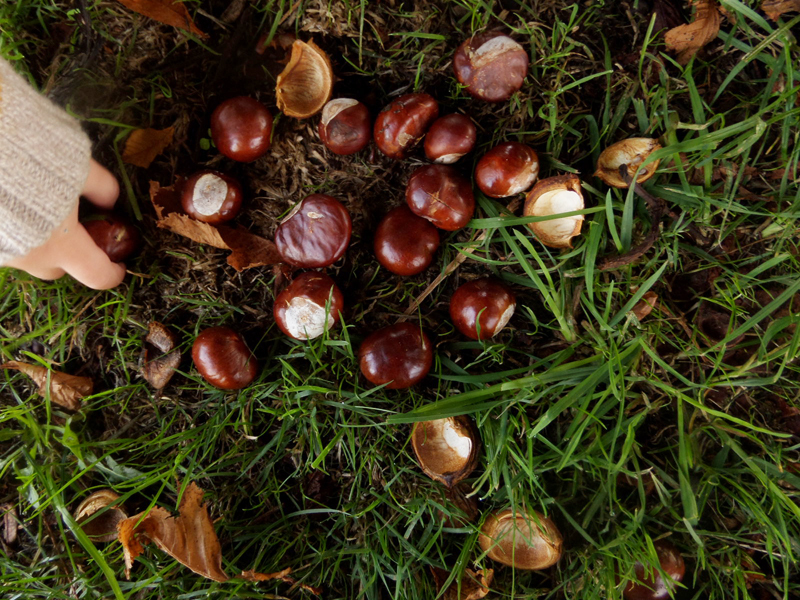 With the seasons changing we have had lots of questions about why the leaves fall or why squirrels collect nuts for the colder months. 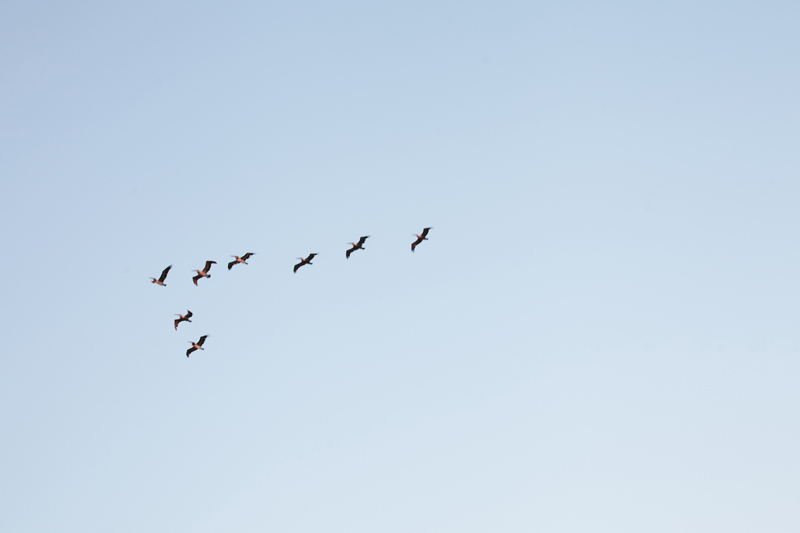 With winter arriving and birds migrating I'm preparing myself for why do birds fly away. Vine House Farm got in touch with my the other day to see if Wilf would be interested in checking out a guide they put together to show which birds migrate and the path they take as well as the destinations they are each headed to, you can check it out here if you fancy showing your kiddos too! What kind of questions do you get asked by your children? I love seeing a glimpse of how they see the world, it really ignites my curiosity too!